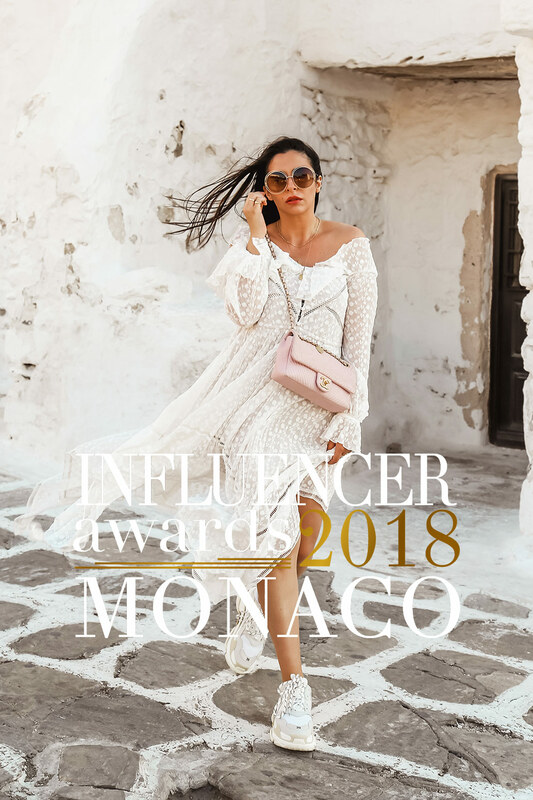 I am so happy to announce you that I am one of the 50 nominees for the Influencer Awards Monaco 2018, among thousands of applicants. 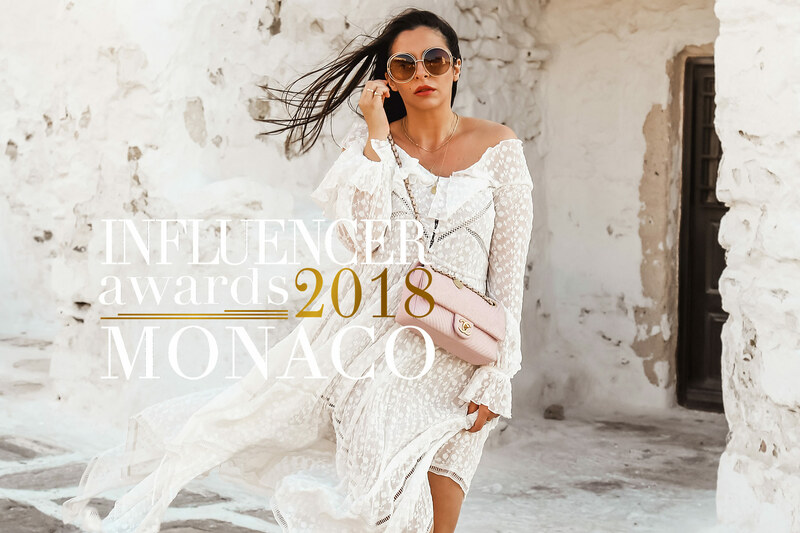 I have been nominated in “Fashion” category, along with 49 other talented influencers at the Influencer Awards Monaco, which will take place in 7th October 2018. Thank you so much in advance for taking a minute out of your time to vote for me! It’s thanks to you that I am nominated, so it would mean the world to me if you take your support one step further by voting for me. Thank you once again for voting for me and for your support. None of this would have happened without you! I love you so much! Good luck with all my heart!!! How lovely Stella! I wish you lots of luck…I just went and voted for you! Good luck Stella and all the best!! Just voted for you. Fingers and toes crossed! Good luck!! Ah, huge congrats, my friend! I’ve just voted for you! I wish you the best of luck and hope you win, it’ll be well deserved. Sending much love and hugs your way! This is amazing! Big Congrats! So happy for you! This is amazing dear! Best of luck! Oh wow Stella, congrats ! and well deserved nomination. Congrats on the nomination! I tried voting, but I couldn’t get past the registration for some reason. I hope you win. Unfortunately their website has a lot of glitches but thank you anyway Yasmin! Really means a lot! <3 kisses!